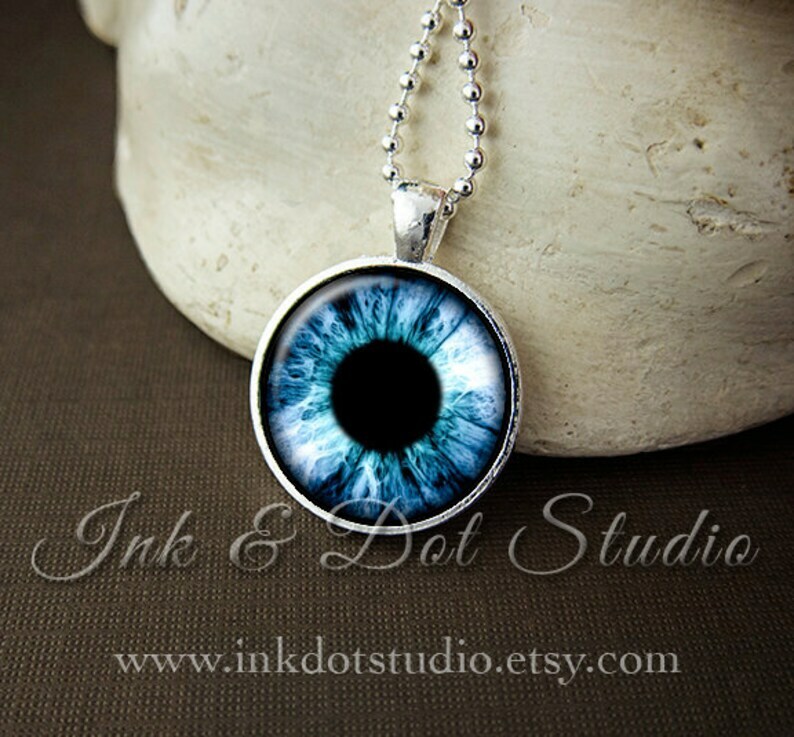 This bright and unique blue iris necklace will certainly be an attention grabber! This iris design in an original Ink & Dot Studio creation. No problem! Contact me with any message you'd like to include in the package. You can also make a note of the message at checkout.